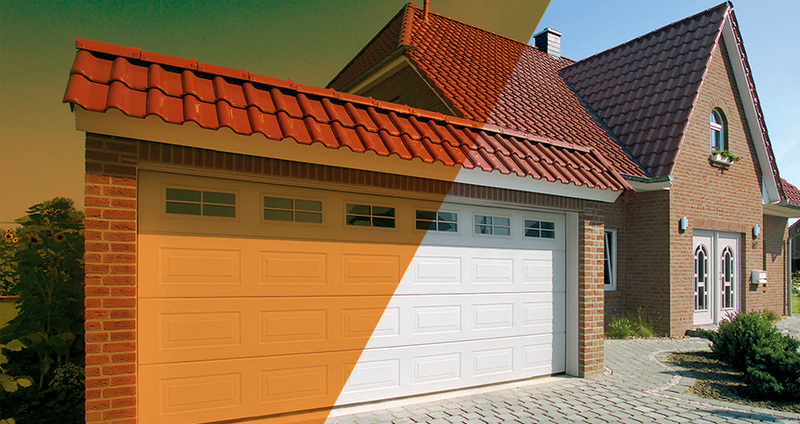 At ABi Garage Doors Rotherham we pride ourselves on our excellent standards and the high-quality customer service which we provide. Over the past 25 years our aim of offering outstanding work at a competitive price has remained the same. Don’t just take our word for it though…here you can read what some our satisfied clients in Rotherham and the surrounding area have to say about us.